Laura Darwin has been providing residential and commercial landscaping services in the central Ohio area since 2005. Laura has a degree in Landscape Design and is a Master OCNT (Ohio Certified Nursery Technician), as well as a member of ONLA (Ohio Nursery Landscape Association) and studied at The Ohio State University, majoring in Horticulture. 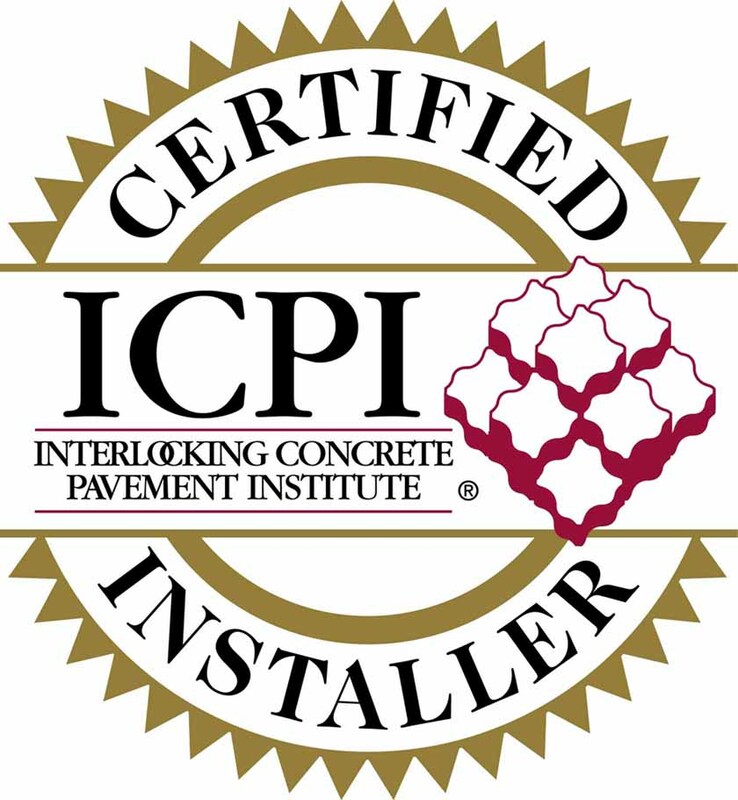 Darwin Designs is also a certified installer from the ICPI (Interlocking Concrete Pavement Institute). Finally, Darwin Designs is a level II installer for Porous Permeable Pavement. Laura and her company, Darwin Designs, have successfully completed countless landscape designs and re-designs, outdoor living spaces, patios, water features, retaining walls, plantings, outdoor lighting, seasonal maintenance, and spring and fall clean ups. What sets Laura apart is her ability to look at an outdoor area and match the design to the customers wants and needs, treating each customers property and project as if it were her own, and insisting on cleanliness, safety, communication, and quality of each individual project.